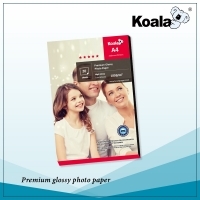 We are the leading supplier of Imported high quality A4 Glossy Photo Inkjet Paper KOALA in various types and brands at nominal price Imported from China. 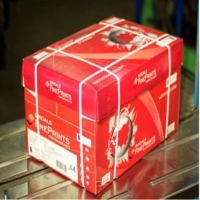 We import straight from the manufacturers. 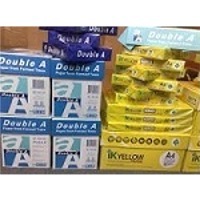 We never compromise on quality for reducing price for the customers. 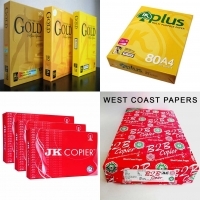 We make sure each product is at top notch quality. 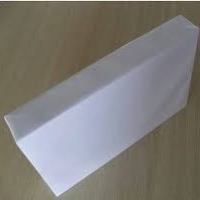 We provide complete flexibility to customers on selection packing type. 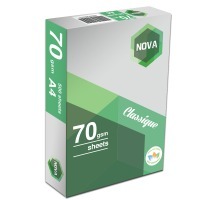 Available Brand : KOALA Available GSM: 115 135 150 180 200 230 260 Product Description: Definition up to 5760 dpi Works with both dye ink and pigment ink High temperature humidity Super white Water proof & Instant dry Absolutely flat and smooth Creating vibrant images on paper If you dont find your required brand here, Let us know we will find it for you. 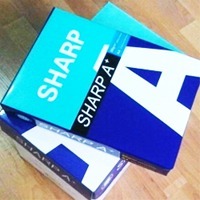 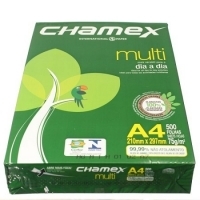 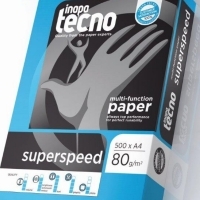 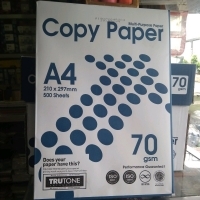 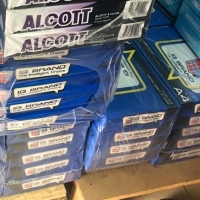 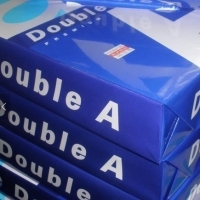 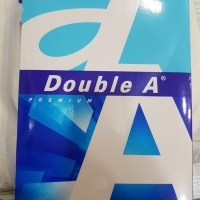 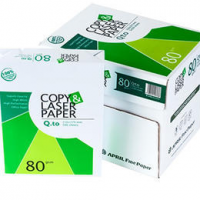 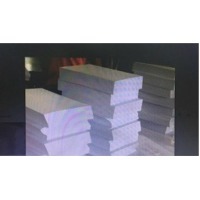 We offer to sell copy paper A4 70gsm COPY PAPER BRAND,for more details about the product,please contact us.